Gorgeous Garden Grove Wedding Venue in Buda, Texas. 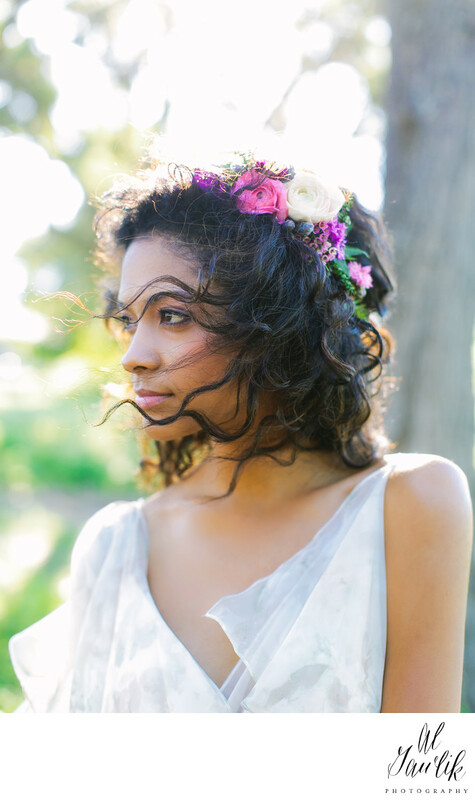 Stunning bride with floral (by the Flowergirl) photographed in natural light. I love how the flowers crown her gorgeous locks. Her demeanor is one of relaxation and confidence, with gentle breezes flowing thru her flower bedecked hair. Captured so exquisitely in the natural light, this is a portrait of 1000 stories.